As more of us move from the suburbs back into cities, we're forced to reexamine the ways we live, work, shop, and play. Ever evolving and focused on making the most out of our free time, a new movement has taken root. We call it the smarter living movement, and we think it has the potential to revolutionize the ways cities operate. By encouraging us to cut back on the things we don't need and place a premium on smart design, the smarter living movement is setting a positive trend that we would all be wise to adhere to. Below, we've highlighted a few of the tenants of the smarter living movement that you could use in your everyday life. It's been said that a life well-edited is a life well-lived. We are consumed with consumption. And all of this consumption is taking its toll. Overloaded, saturated, and brimming with stuff, it's all become too much for many of us. As a backlash, many consumers are taking a new approach that focuses on paring down our "stuff" from the items that hold purpose or truly give us joy. We're shifting the narrative and are focusing on our essentials, and are only surrounding ourselves with things we truly need, use, and care for. Graham Hill, famed entrepreneur and minimalist, summed it up best: "Whether it's incessant emails, texts, or social media updates, our overly packed schedules or the many hundreds of things we own, life can be overwhelming. I believe we intuitively desire simpler lives filled with high-quality experiences, relationships, and possessions." We know that it can be easy—and, well, fun—to buy things on the cheap. We all love getting a deal, but often times, that lower price marker can often be indicative of poor quality—which means you'll need to replace it again...and again. In the end, we spend twice as much money (and create twice as much waste) all the while accumulating twice as much "stuff." 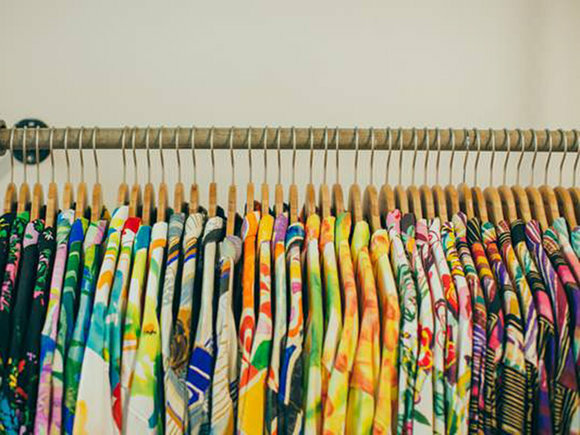 When and where you can, smarter living is about spending your money wisely on quality items. You may pay a little more for those jeans, shoes, or refrigerator, but you'll be able to use it for that much longer. After all, good quality and craftsmanship never go out of style. It's been said that a home should be used as a living space, not a storage space. Bigger, as we've come to know, doesn't always mean better. With smart design, we can make the most of smaller spaces by using modular furniture, stacking walls, and innovative solutions like Murphy Beds—all the while maximizing open space to live and opening up sections of space that many of us never dreamed possible. Case in point: Dwell magazine, arbiter of all things cool for your home, has covered the smarter living movement for years, highlighting the creative and groundbreaking ways we design our homes. 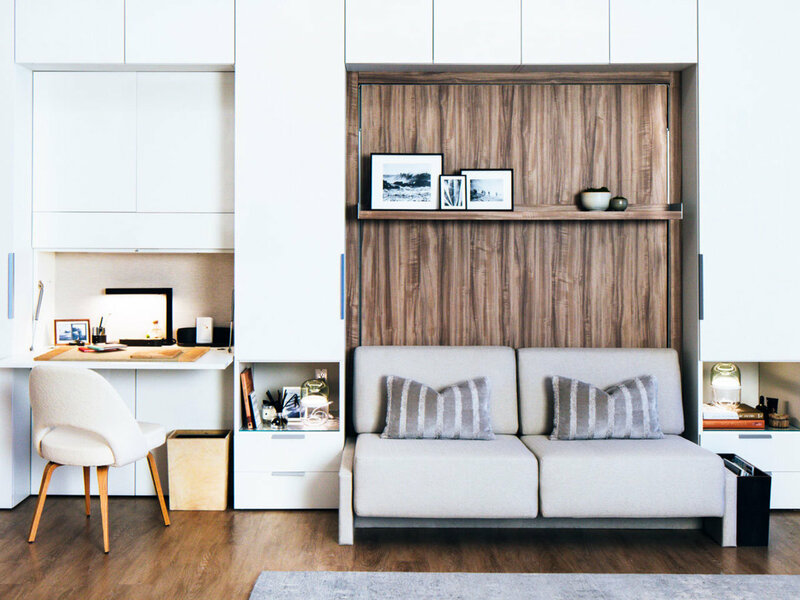 They've shown that lofts can be used to maximize living areas, room dividers can double as art, and with a simple lift of a lever, desks can be transformed into beds. With a creative eye, space limitations can be overcome by smart design. Perhaps the greatest, and most impactful, change that we can all make as we embrace the smarter living movement is to remember that our lives weren't meant to be lived indoors. There's a reason the smell of the salt water perks your spirit and fresh, crisp air lightens your mood. Being outside and taking advantage of Hawai'i's idyllic weather isn't just important to your happiness, it's paramount. That's why location matters. Having access to parks, transportation, restaurants, and shops without having to jump in your car are hallmarks of thriving neighborhoods. When it comes to where you lay your head at night, smarter living advocates for a location that you truly love. After all, who wants to spend their free time commuting to their favorite places when you could simply walk outside? 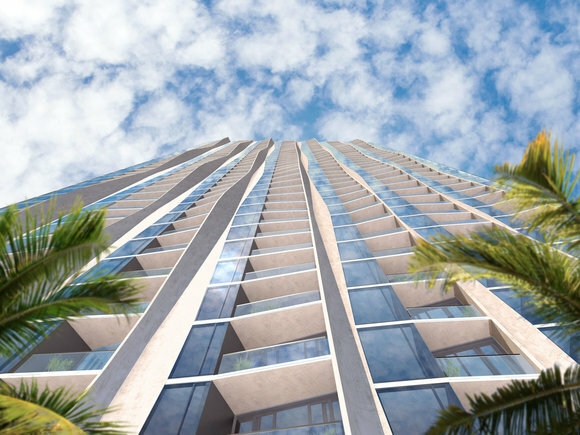 When you combine all of these smarter living tenants, along with a fully furnished turnkey move-in experience, you'll find 'A'ali'i, a revolutionary new residence in Ward Village. 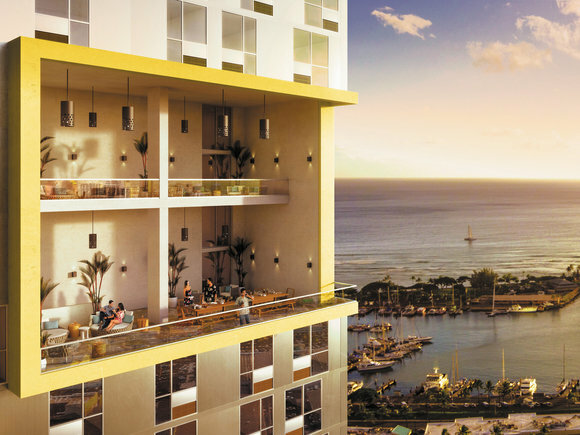 With principles derived from the smarter living movement, residents of 'A'ali'i will have some of the most progressive design elements at the tip of their fingers, will be living in the heart of the city, and are only a few short steps from the beach, shopping, and downtown. There's a new movement underway, and we invite you to embrace it with us. Welcome to the future of the smarter living movement. 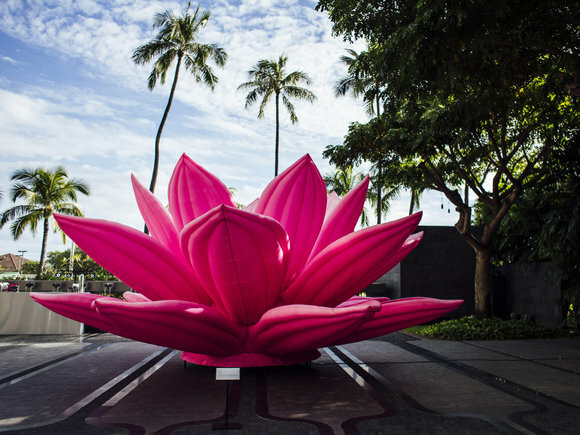 A full list of art murals, sculptures and more located in Ward Village. 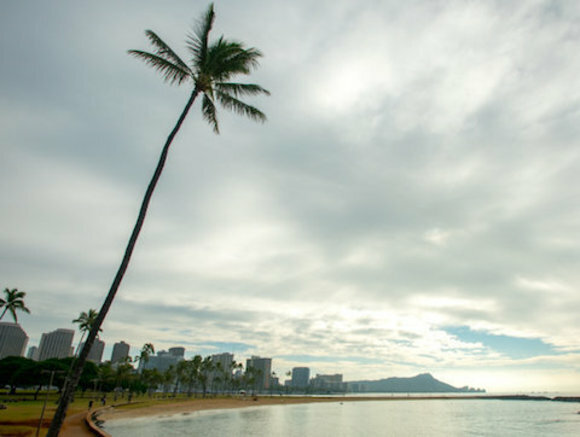 Ward Village is home to a plethora of thriving small businesses. Fashion designer Amos Kotomori tells us about his designs & the future of fashion in Hawaii.